For those who want to nourish their hair, styling it. For those seeking a hyper-defined dry look with no residue. To define a style with a short cut or for those who want a temporary Rasta dreadlocks look with longer hair that can be eliminated with just a shampoo. Apply to dry hair and shape as you prefer. – Spread it evenly on your hair. To give the wax a softer fixative effect, with and extreme shine power mix Rasta Gum with Light Drops. It is easily removed using shampoo. 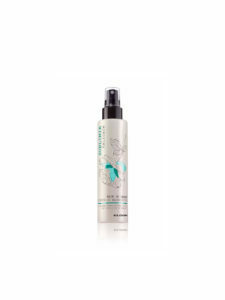 Pearly gel enriched with several active ingredients that together perform functions that help the hair.